Operated - Licensed, Insured and Bonded for Your Protection. 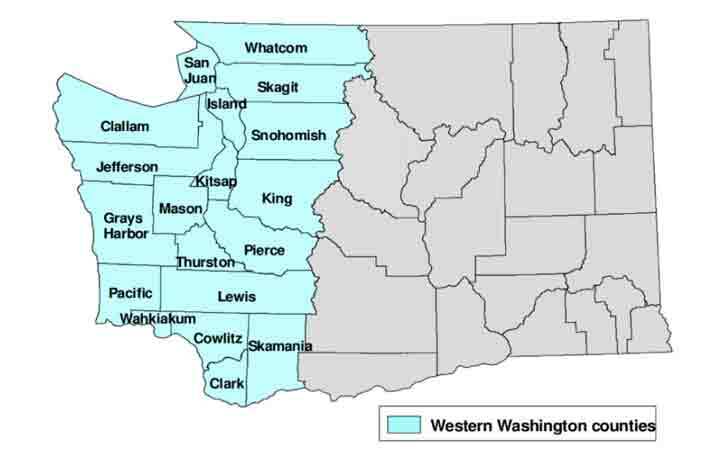 Using Five Star Mechanical supports Washington local economies and areas. We are closer than you think, choosing us is you choosing you! to save money and create a perfect comfortable working environment! Money Saving Solutions to Improve Your Bottom Line ! 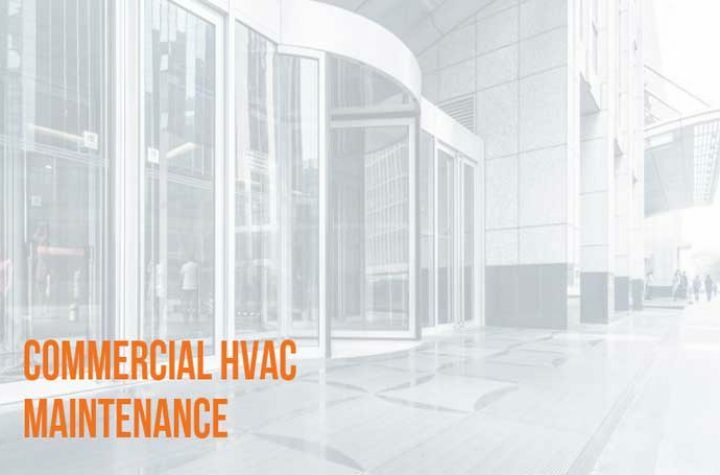 Get reliable repairs and comprehensive maintenance for any commercial HVAC system - available 24/7. 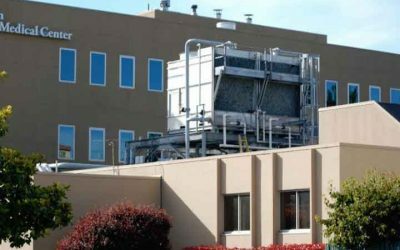 We can design and engineer a custom HVAC system to meet the unique needs of your enterprise. Let us assess your facility’s efficiency, implement energy-saving improvements, and save you money. 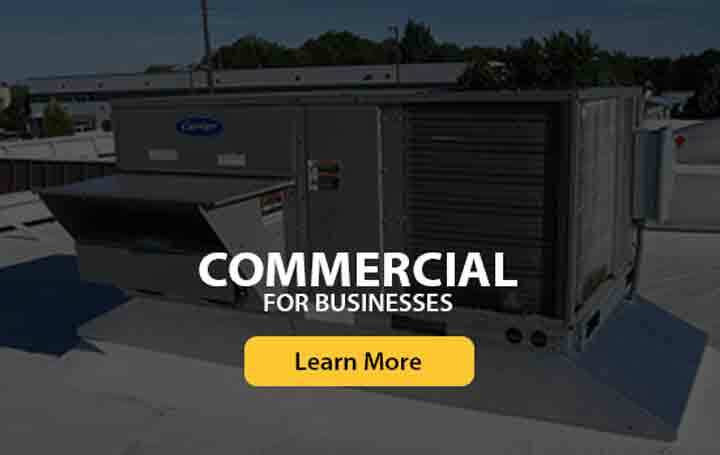 Commercial HVAC - Servicing Western Washington counties and Seattle WA - For All Your Mechanical Needs ! We are a family-owned company specializing in commercial heating, ventilation and air conditioning (HVAC) services. 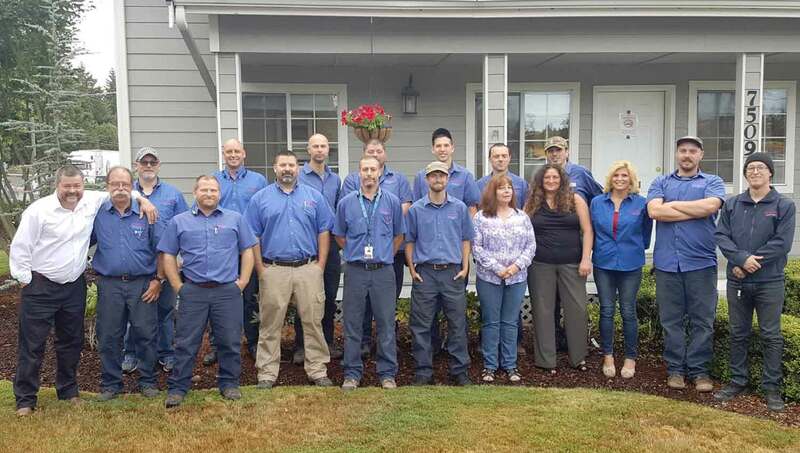 We have been providing unparalleled service and value to the western Washington region since 1999. 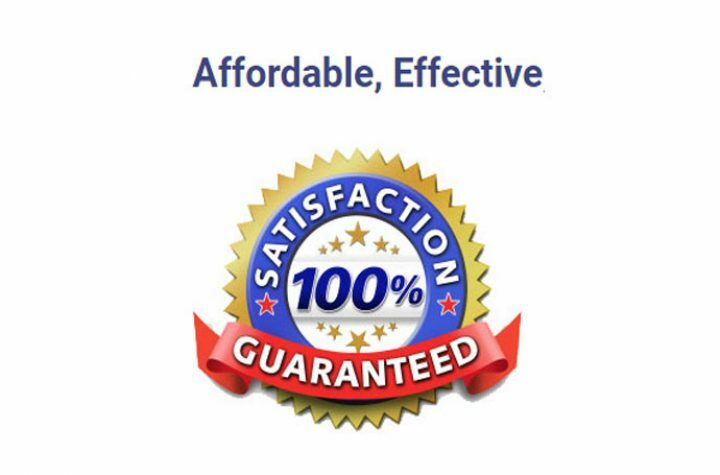 Five Star Mechanical - Guarantees Excellence. Why Choose Five Star Mechanical? Using Five Star Mechanical supports Washington local economies and areas. We are closer than you think so choosing us is you choosing you! 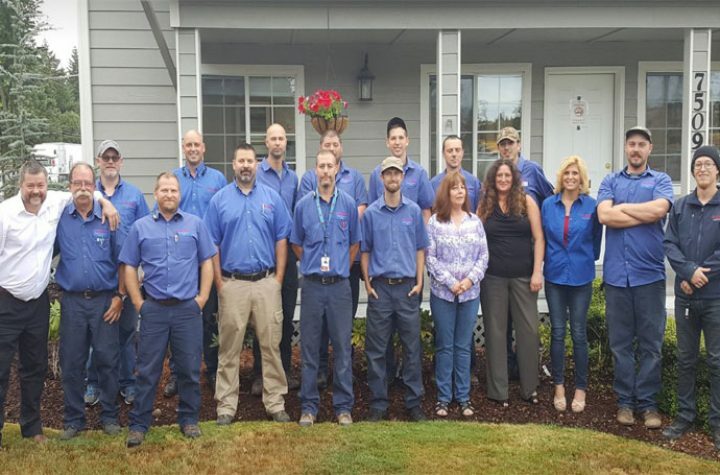 We install, repair, & maintain industrial air conditioning systems through Seattle and all western Washington. 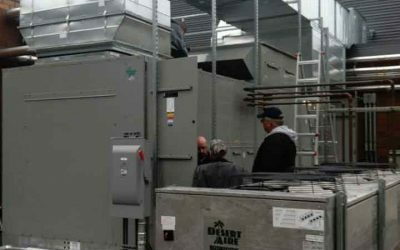 We install heater & HVAC replacements, HVAC Rooftop units, Design Builds, Dehumidification Systems install & more. 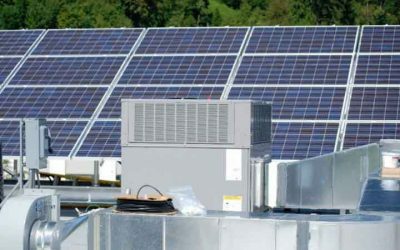 Call us to find out how we can increase your energy efficiency, extend the life of your equipment, and save you money. I used Five Star Mechanical and their commercial HVAC services for our church in Lewis County. They are friendly fast and knowledgeable! I highly recommend them to those who need help with heating or A/C problems ! Great company! Had an after hours HVAC emergency call for 2 of my Real Estate offices in Clallam County and Mason County WA Five Star helped coordinate everything on the phone and also assisted with some preliminary questions and troubleshooting. Their efforts reached way beyond my expectations. A service call ultimately was needed and an technician was at one of my home offices within an hour. All this took place very late at night. Everyone was professional, friendly, did a great job, and I believe their price was fair. I was very pleased with the service I received and would highly recommend this company. The Five Star Mechanical team installed a new commercial furnace, humidifier, hot water tank and A/C for us. We want to thank them for their professional, courteous service. I highly recommend them to anyone needing these services. The company is fortunate to have such fine employees. 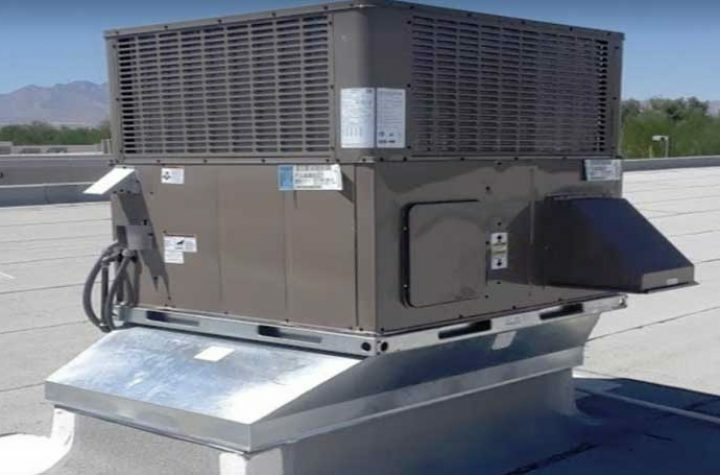 Commercial Heating and Cooling System Contractors, Emergency HVAC Repairs, HVAC Installations, HVAC Design & Builds, Refrigeration, Wine Cooler Repairs, Freezer Repairs, Beer Cooler Repairs, Duct Cleaning ,Heater Repairs Air Conditioner Replacements, Ice Machines Repair, New Construction, HVAC Maintenance, Commissioning, Air Quality Testing & MORE !